According to CVENT’S Top 50 Meeting Destinations in the United States, “Las Vegas is ranked number two on destinations for corporate events, industry training seminars, business-related gatherings, and more.” In addition, Vegas is also referred to as, “ The Entertainment Capital of the World.” Hence, there’s no scarcity of things to do in Las Vegas. It’s no secret that Vegas is crowded with people and tourists, so how do the locals spend their day to day lives? Hennessey Group is here to assist with recommendations on how to make the most out of your extended stay and beat the crowds of people. Just like any other big city, Las Vegas has endless amounts of restaurants to offer. 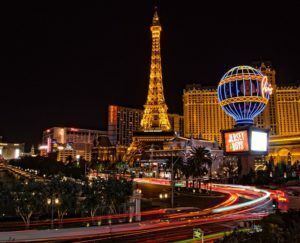 According to the 2018 Las Vegas Local Guide, locals advise you to stay away from the strip to avoid the traffic, parking, and high cost of foods. However, there are some secret food spots that only the locals know about located both on and off the strip. Ethel M Chocolates Factory is your go-to. It is located less than 15 minutes from the strip. These are just a select few of secret food spots, but if you would like a list of more you can visit the full list here. Your new temporary home not only has tons of excellent restaurants to choose from, but Vegas also has endless options for entertainment. From shows, attractions, music festivals, to parties in the park. 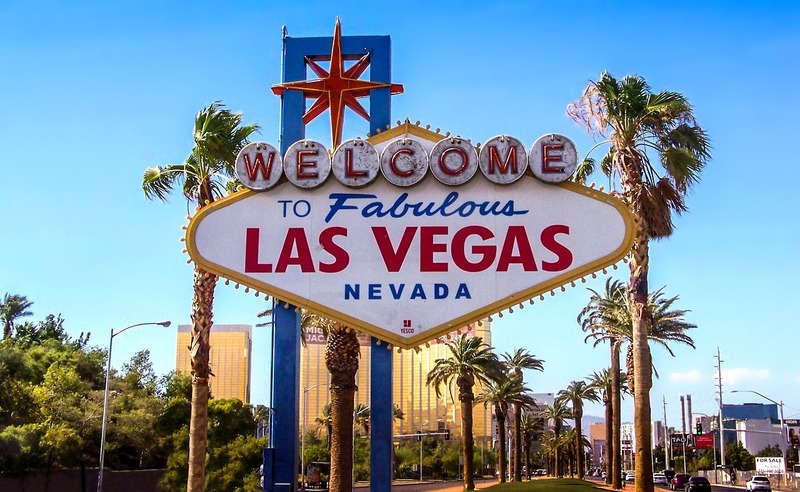 We’ve listed below some of our favorite Las Vegas Attractions. Looking for somewhere to burn off some steam after a long day of work and don’t want to face the gym crowd? You’re in luck. Red Rock Canyon is located 17 miles from the strip and offers 30 miles of beautiful trails for running, biking, rock climbing, and more. Are you ready to put the “Viva” in Las Vegas? Check out The Hennessey Group for temporary and corporate housing in Las Vegas or call 888-543-5890. Copyright 2018 The Hennessey Group. All Rights Reserved.